The SCDA will host FOUR dates at Thompson Speedway Motorsporsts Park this 2018 season! This 1.7 mile road course has a nice mix of straights, challenging corners and some elevation changes. The pavement is brand new and the run off areas are very forgiving. 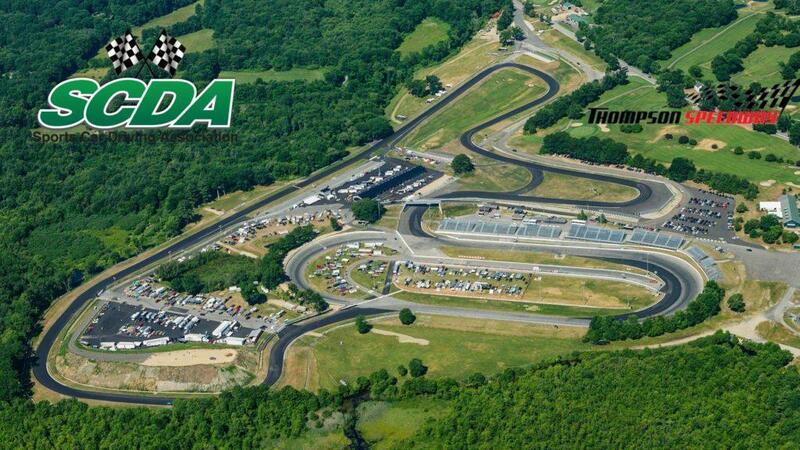 Located in Thompson Connecticut, this beautiful motorsports facility is a track that you must plan to drive. Upgrade to modern safety standards, adequate run off areas and modified turn design to accommodate modern racing and driving needs. Upgraded New England Race Fuels/ Sunoco fuel station. In an effort to provide maximum levels of safety, quality, and fun at our events, the SCDA will provide trained and certified flaggers at the corner stations. This ensures that our drivers can focus on one thing- improving their driving skills. This event is geared towards all skill level drivers, from Novice to Advanced. We would like to remind you that Spec Miatas are available for rent at this event. We will be utilizing the challeging 1.7 mile Thompson Speedway track configuration at this event. SCDA Data and Video Coaching- SCDA is offering professional data and video coaching at our events. This is an affordable and individualized program that will help you take your driving to the next level. Our coaches are accomplished racers and industry experts that are able to pinpoint areas for improvement. Together you’ll come up with an action plan to help you achieve your goals. A limited number of Garage Bays are available for rent. 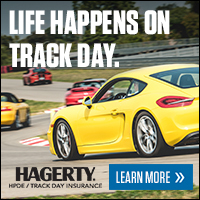 All Thompson Speedway Motorsport Park track events are $389. $20 Early Bird Discount if you register 1 month prior to the event. ATTENTION! Your web browser is either very old or portions of SCDAreg.com are being blocked. As a result, some things on this and other sites may be out of place or look broken. Before you try and register for events, learn how to correct it.